JEFFERSON CITY, Mo. – Since being elected to the state Senate eight years ago, Jolie Justus has filed the same bill each year: Legislation that would prevent employers from firing employees based on their sexual orientation. 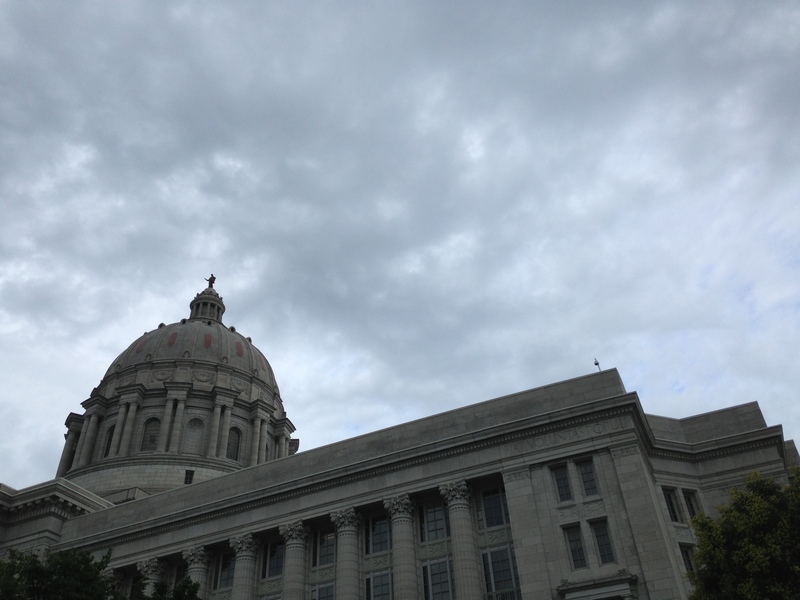 Finishing her final term this year, the Kansas City Democrat is giving passing the so-called “Missouri Nondiscrimination Act” one final shot. Part of the reason why Justus sees hope this year is because of a cultural shift. In recent years, with professional athletes and celebrities publicly saying they are gay, more and more average citizens are making the same proclamation – and that’s hitting some members close to home. One of those professional athletes joining the “critical mass” is Michael Sam, a Mizzou defensive lineman who is up for the N.F.L. draft in May. He publicly announced he was gay on Sunday – making him potentially the first openly gay N.F.L. player in history. The announcement gained the accolades of President Barack Obama and the First Lady, as well as Democratic Gov. Jay Nixon. Justus, the first openly gay member of the Missouri Senate, said she was proud of Sam for making the announcement on his own terms, and believes his announcement could help the legislation’s cause. “Hopefully it will highlight that LGBT individuals deserve to be treated in the same way as everyone else,” she said. “I’m proud of him for making the courageous decision to come out. I know it is a difficult thing when you’re in the limelight. I’m excited for him and wish him the best,” she added. The bill is being backed by companies like Monsanto, Thompson Coburn, and Joe Edwards – all highlighting their support of expanded rights for the LGBT community as the cultural context of the issue continues to shift. Similar legislation is set to be filed in the House by Rep. Steven Webber, D-Columbia. Justus said she gained additional Nixon pledged to support the legislation during his state of the state address in January. The bill made it to the House on the final day of last session but was not brought up. House Speaker Tim Jones canceled his weekly meeting with reporters on Monday. It is unclear what chances if any the legislation has this year in his chamber.